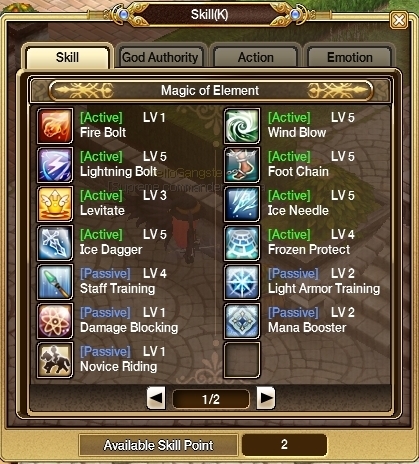 Fire Bolt lvl 1 is needed or i can recycle his sp for another skill ? I'm pretty sure that Fire Bolt level 1 doesn't get removed even if you use a skill reset. 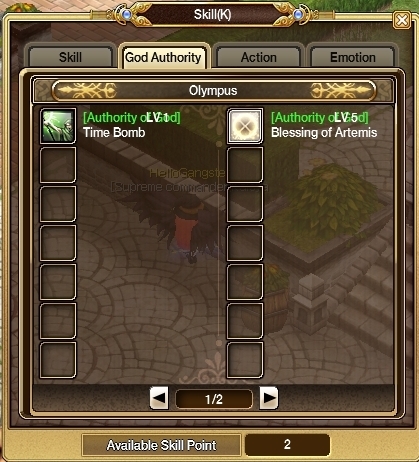 When I used a skill reset on my Chaser, my starting skill, the default one didn't get removed.